Brea Jiu-Jitsu will be slowly phasing in a more formal partnership with team PSLPB Cicero Costha Jiu Jitsu in the coming months and be the headquarters for Cicero Costha USA. This is the result of years long friendship with the athletes from Cicero Costha who frequently stay and train with us for months at a time. For those that already compete, the team needs no introduction. 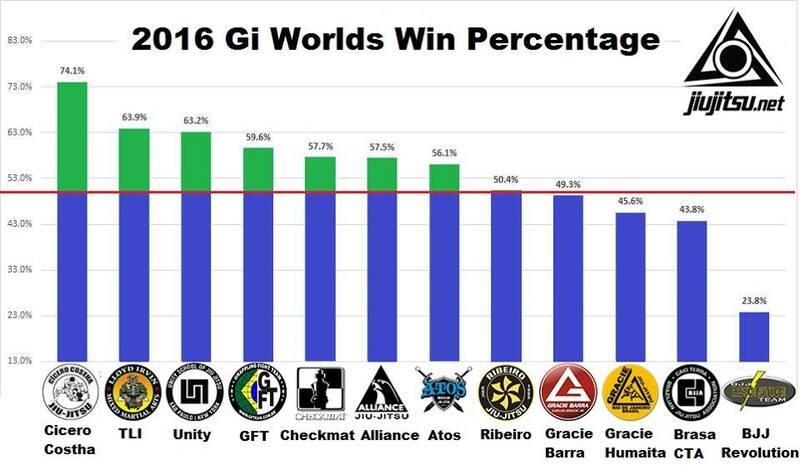 It is a proven champion factory out of Sao Paulo, Brazil which has produced adult black belt worlds medalits Joao Miyao, Paulo Miayo, Leandro Lo, Hiago George, Thiago Barros, Nathiely Karoline and a whole host of extremely talented up and coming athletes. 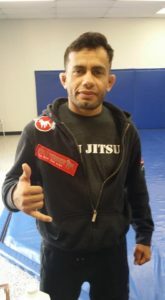 Richar’s Background: Richar is a 22 year old brown from Sao Paulo with 9 years experience in BJJ. After winning Brazilian Nationals after graduating to brown belt, he went on to earn a IBJJF worlds silver medal. Richar is able to communicate in English. 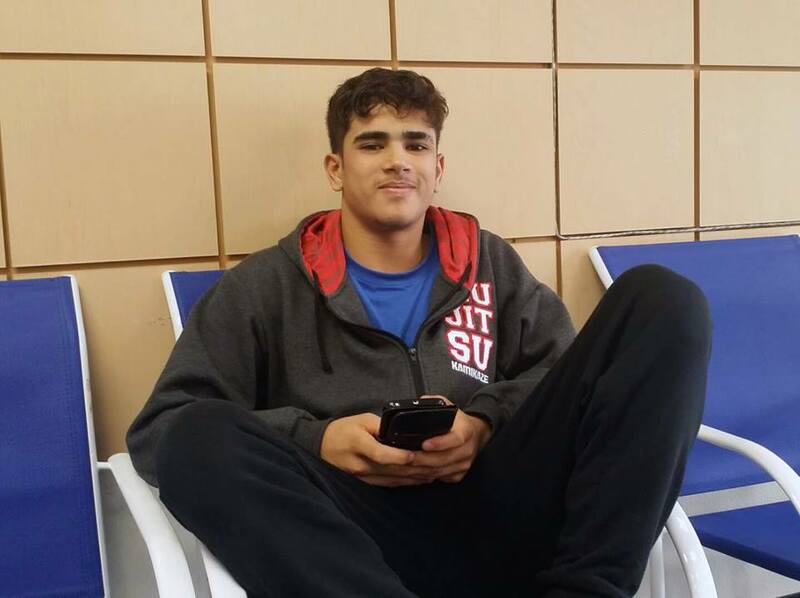 Thalys’ Background: This young Cicero athlete made waves by defeating a heavier adult black belt at the JiuJitsu.net Open at Brea Jiu-Jitsu in 2017 (Watch here: https://youtu.be/33DsU7j8uiw). 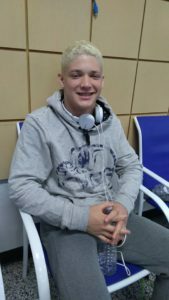 He has since graduated to the adult division and gone on to win the IBJJF Pans, UAE Grand Slam London and many other tournaments. Thalys is able to communicate in English. 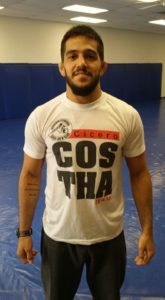 Juan’s Background: Originally from Colombia, Juan moved to Sao Paulo to live his dream to train with team Cicero Costha. Making the move to southern California in early 2017, he is a familiar face around the gym. Competing in the adult brown belt division, Juan has won the IBJJF Los Angeles Open and FIVE California 3 tournament. Juan is fluent in English, Spanish and Portuguese. 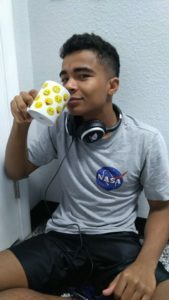 Borel’s Background: Originally from Manaus and a total of 10 years of experience, 19 year old Borel has been with team Cicero Costha for 3 years. 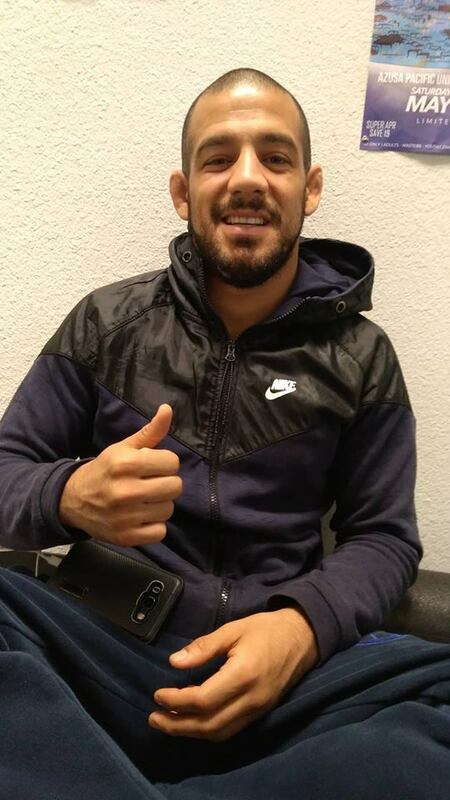 He is the current rooster weight no gi world champion and European (gi) Champion. With his teammate Thalison “Little Miyao” Soares, they form the dominant force in the featherweight division. Borel speaks basic english. Victor’s Background: With 19 years in Jiu-Jitsu, Victor brings a lot of experience to to the table. Originally from Bahia, he has been part of team Cicero Costha for 4 years. Recently he has been very active in the European scene. 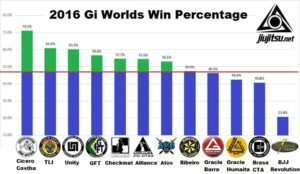 At black belt, he has won the Grand Slam London, ACB Europe, IBJJF Roma, IBJJF Nice and the No Gi Europeans. Victor is able to communicate in English. 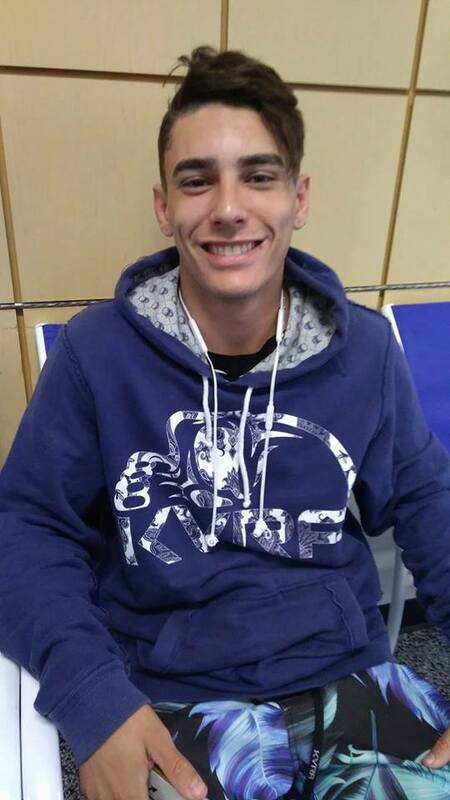 Isaac Rossi is a young 18 year old Cicero Costha athlete hungry for tough training and titles. 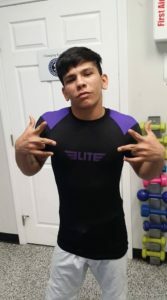 With 8 years experience, this is his first run in the adult division and he has ample experience and skills to make waves. This lightweight has previously has placed silver at the IBJJF Pans in the Juvenile 2 division. Isaac is able to communicate in English. 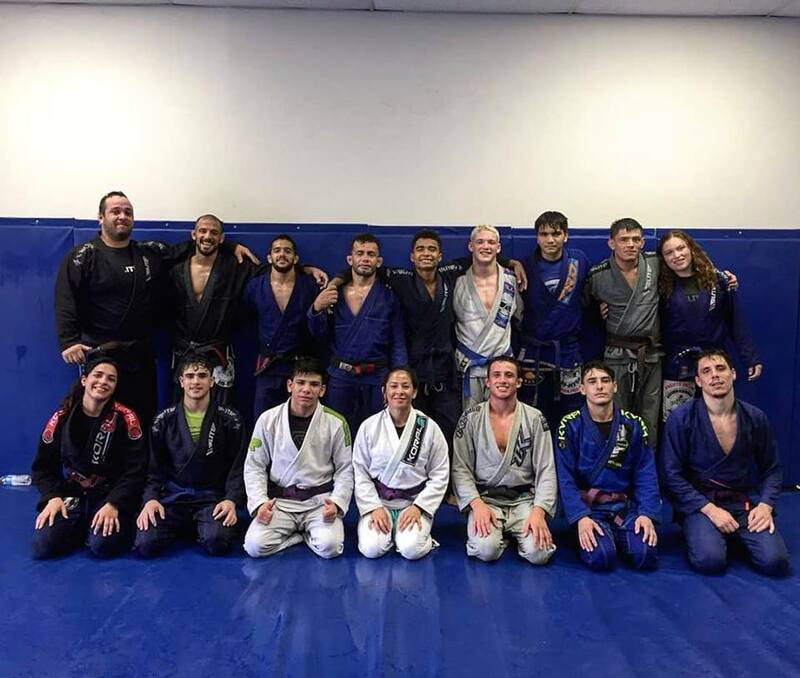 Matheus is a 22 year old purple belt in the roosterweight division. He has 8 years of training experience with 2 of those being with team Cicero Costha. 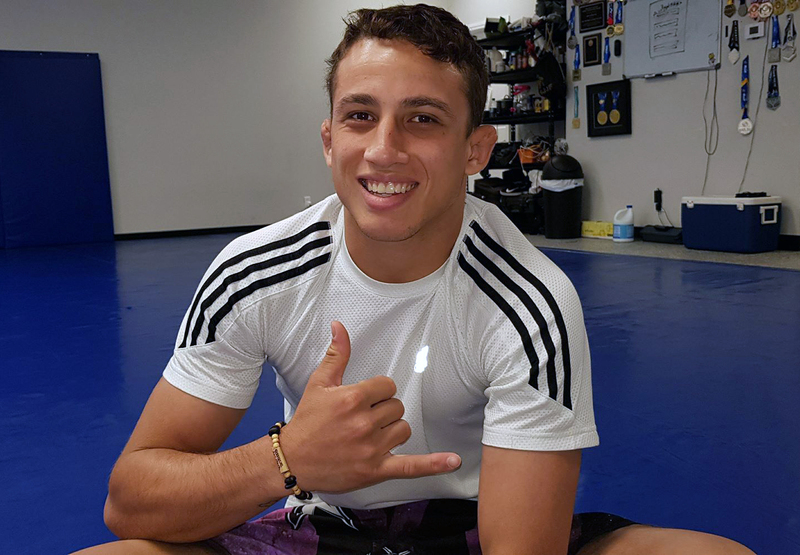 He closed out the IBJJF Brazilian Nationals with Thalison Soares and is eager to make his mark in the USA. 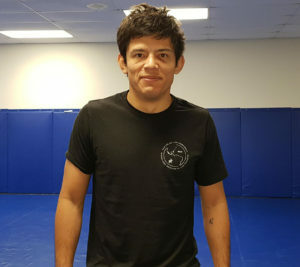 Pato is an IBJJF Purple Belt Adult World Champion. He is one of the light feather weight prospects in the sport. 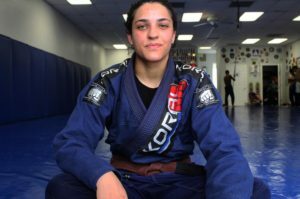 Thamara is an IBJJF purple belt worlds silver medalist.